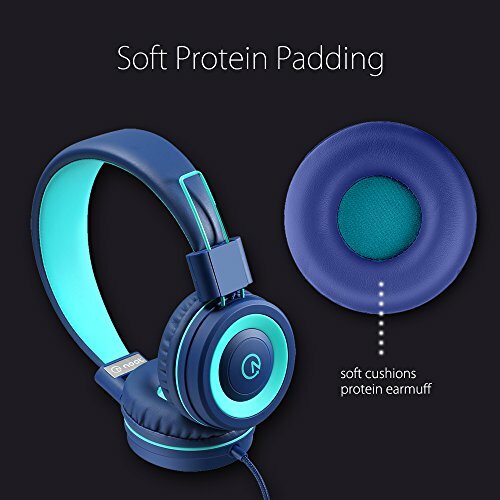 Nhà cung cấp: noot products - giá Amazon: 8.49$ - shipping rates and return policy. 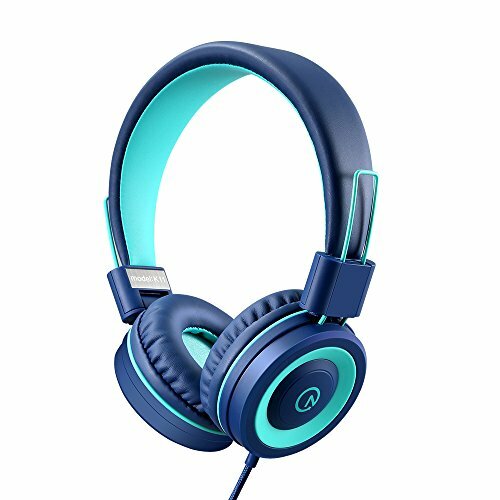 On-ear headphones has padded soft cushions and noise reduction. Adjustable headband to ensure a perfect fit, and a lightweight design for kids age 3 and up. 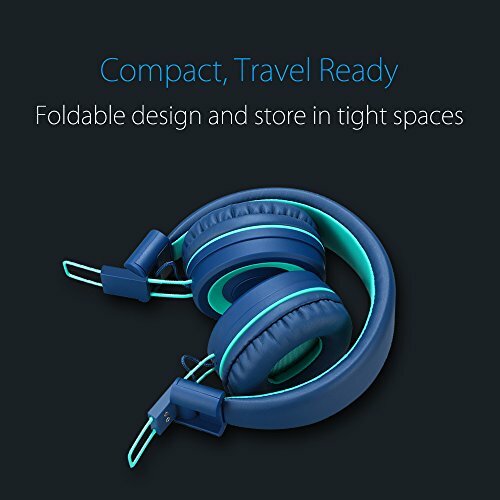 Foldable design for a more compact storage. 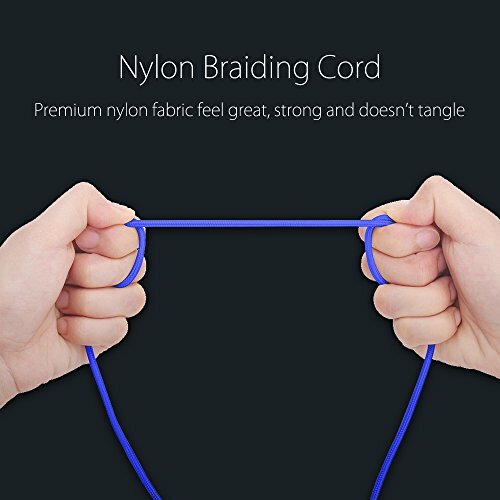 The cord is a 5 feet long nylon braided cable. 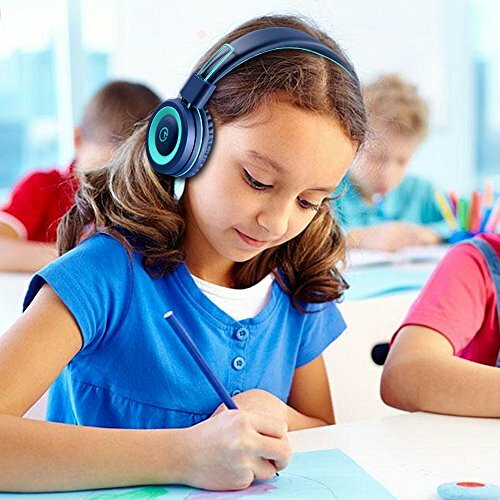 Designed for kids, girls, boys, children, toddlers, school. 24-Month Hassle-Free Warranty, Easy to Reach Customer Service. 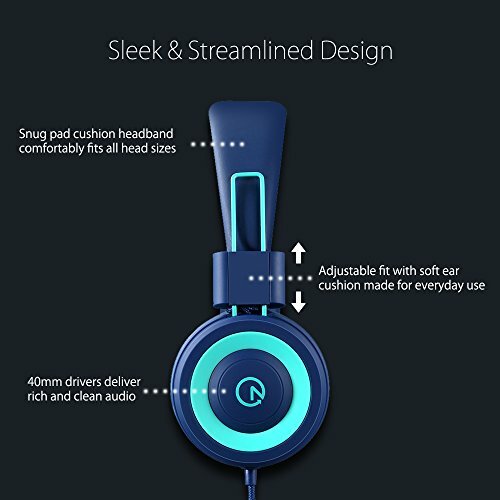 Please note that there is NO microphone, remote or volume control on these headphones.